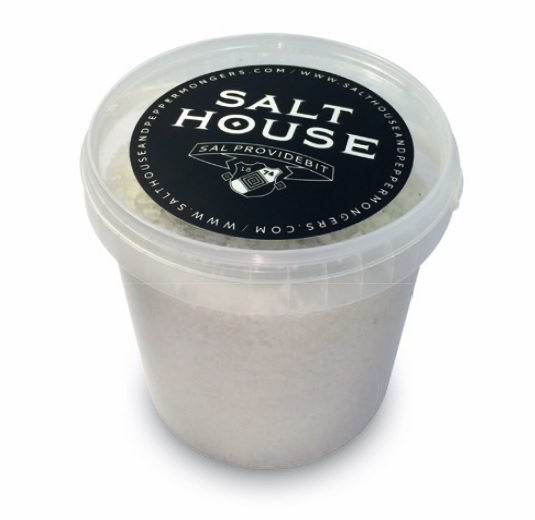 Fleur de Sel Sea Salt. 1 kg Tub. Sourced from Guerande, France.